With your support, We Can Create a Better World for Generations to Come. 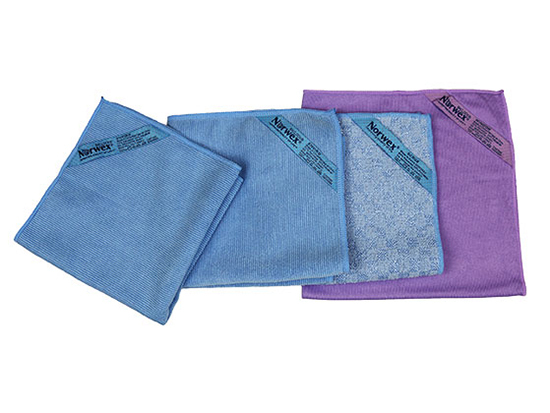 Through our Grassroots Charitable Giving program, we support Norwex Consultant-nominated organizations that are creating brighter futures for the people they serve. Check out what some of our organizations are doing in their communities, and see the full list of organizations we support in the US and Canada. 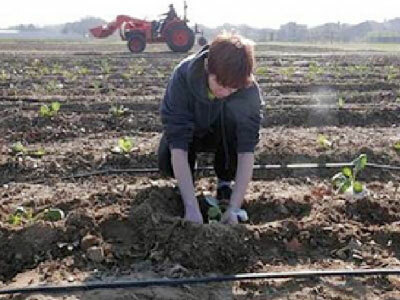 Shiloh Field, at 14.5 acres, is the largest community garden in the USA and provides pure, homegrown, healthful organic food fresh from the garden to over 14 local charities, food banks, and organizations in the community. Learn more at www.facebook.com/dbcgarden. 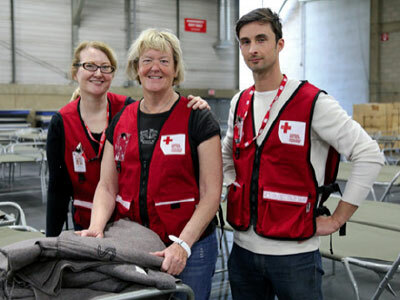 The Red Cross provided emergency relief and continues to provide ongoing support and services after the 2016 Fort McMurray Fire that swept the community and forced thousands from their homes. Learn more at http://www.redcross.ca. 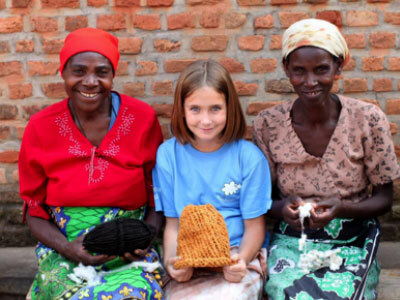 Through the fair trade import of handspun yarn from women living and working in poverty, KidKnits offers unique craft kits with a comprehensive learning curriculum that inspires kids to change lives around the world. Learn more at www.kidknits.org. 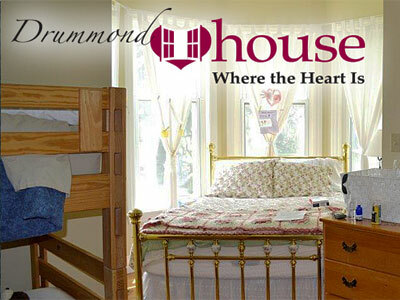 Drummond House provides temporary housing, parenting education and support, assistance and faith-based compassionate care for abused women and children in crisis. Learn more at www.eaglesnestofwaterdown.ca. Dedicated to the conservation of Hawaii’s native wildlife through research, education and advocacy. 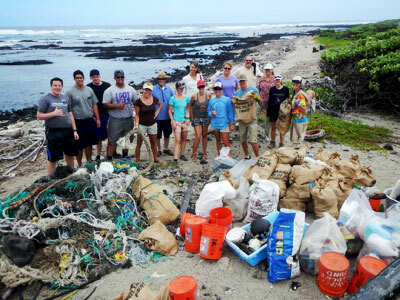 Its team of educators, conservationists, researchers, naturalists, communities, volunteers and donors is devoted to the protection of Hawaii’s fragile marine ecosystem and inhabitants. 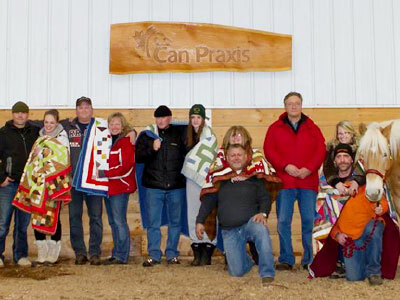 Can Praxis offers an equine therapy program to help soldiers recover from Post-Traumatic Stress Disorder and the effects of war, and regain family relationships and interpersonal communication. Learn more at www.canpraxis.com. 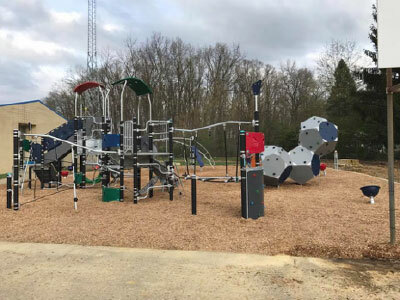 The construction of the Hasson Heights Playground gave at-risk children in Hasson Heights, PA, a safe place to play freely and let their imaginations run wild. Learn more at https://www.facebook.com/Hasson-Heights-Playground-Committee-1676694795901648/. Habitat for Humanity Brant-Norfolk serves hard working low-income residents in the City of Brantford and Brant County to help make affordable homeownership a reality. Through volunteer labour and donations of money and materials, Habitat Brant-Norfolk builds Safe Havens for their partner families. Learn more at http://habitatbn.org.  With our support, our charitable partners can make an even bigger impact. 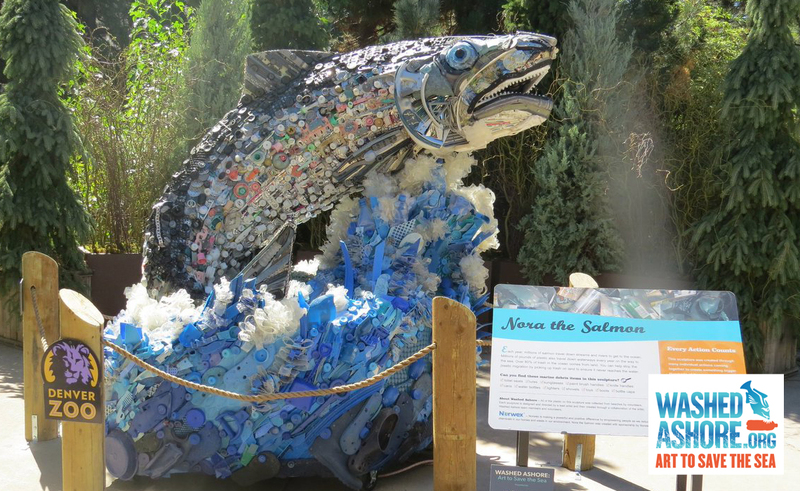 See how one key partner is creating a brighter future for our planet. 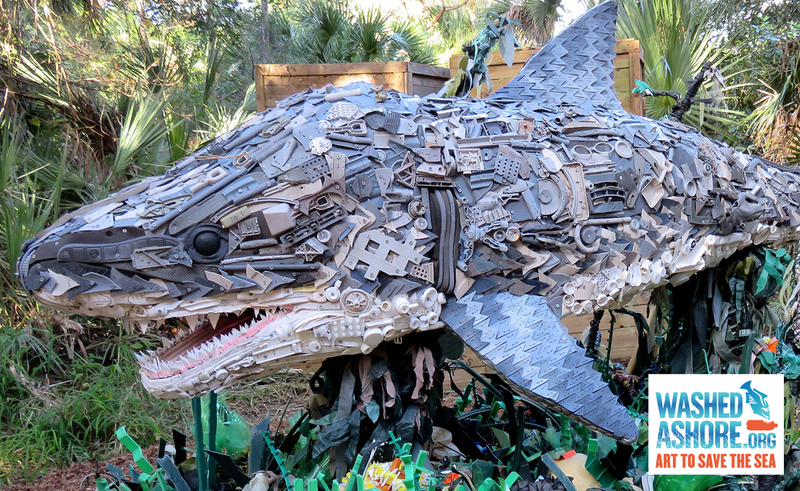 The Washed Ashore Project is a non-profit, community-based organization with a mission of educating and creating awareness about marine debris and plastic pollution through art. 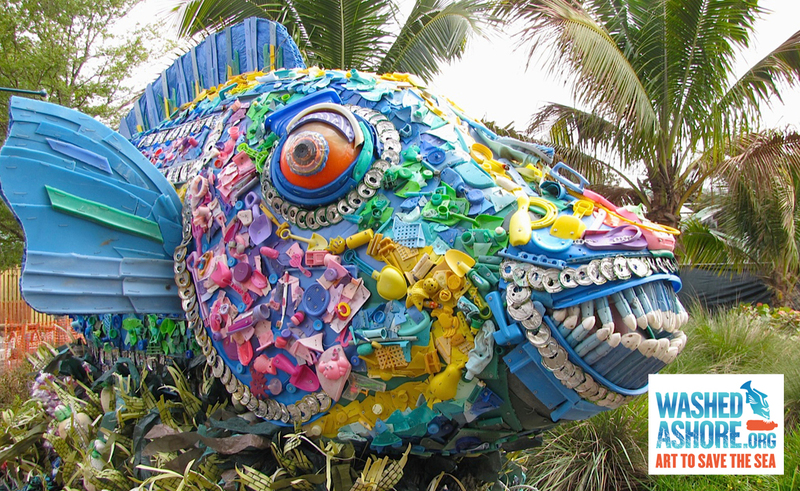 Washed Ashore is a project of The Artula Institute for Arts & Environmental Education, whose mission is to provide opportunities to express and teach environmental issues through the arts.